Don't let brokers get you down. 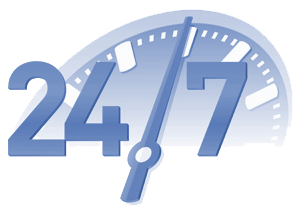 Get back on the road with the help of 24/7 Truck Dispatch Services. What is the difference between a Broker Agent and an Independent Dispatcher? 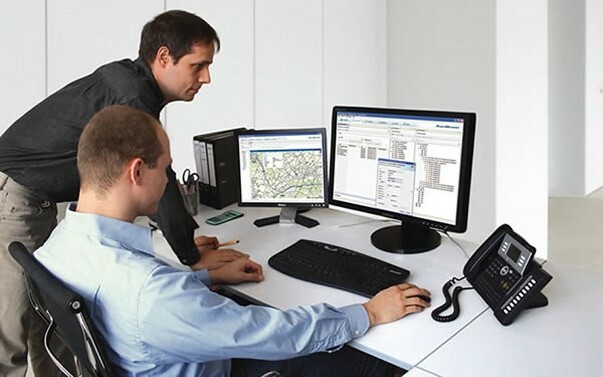 The following gives a brief description of the two, and highlights the advantages of choosing our independent dispatcher. BROKER AGENTS work for established brokerages. They will contact direct manufacturers to get set up with them and begin receiving a list of their available freight. Once they begin obtaining freight, they will look for trucks to move the freight. The idea is to find a qualified compliant carrier who will move the load for the least amount of money so that you can earn a commission. For example, Direct Manufacturer is paying $1000, and the broker agent wants a 15% commission. The broker agent will need to find a truck to move the load for $850 or less. The commission is then split with the brokerage–50/50, 60/40, 70/30 with the broker agent getting an equal or higher percentage of the split. If the commission is $150 and the split is 50/50 then the broker agent would receive $75 for that particular load. 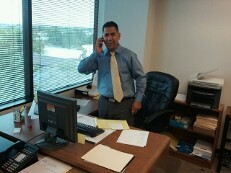 The broker agent is working through the brokerage, but in essence they are working for the shipper. If they want you to handle the billing as well, then you would need to charge more. Some Independent Dispatchers charge a flat fee per load, such as $55 Your rate or fee is going to be what you can work out with your driver. For example, if the shipper is paying $1000, then you would receive $945.00 from the owner operator. If you were paid a flat fee of $55.00 per load, then you would receive $945.00 for the load used in the example. Some Independent Dispatchers are also paid a weekly salary per truck. The Independent Dispatcher is working for the owner operator. If you are just starting out in this industry, the larger brokerages will not hire you if you do not have a book of business or any experience. You will have to begin with some of the smaller brokerages. Market yourself! You can check out the FMCSA website to look for brokers who have just received their authority and call them to see about working with them. If you have received proper training and you explain to them what you learned in your training, then odds are they will be happy to bring you on as an asset to their new business. You can negotiate a contract with them concerning payment. Contact us for more information about what our independent dispatchers can do for you.